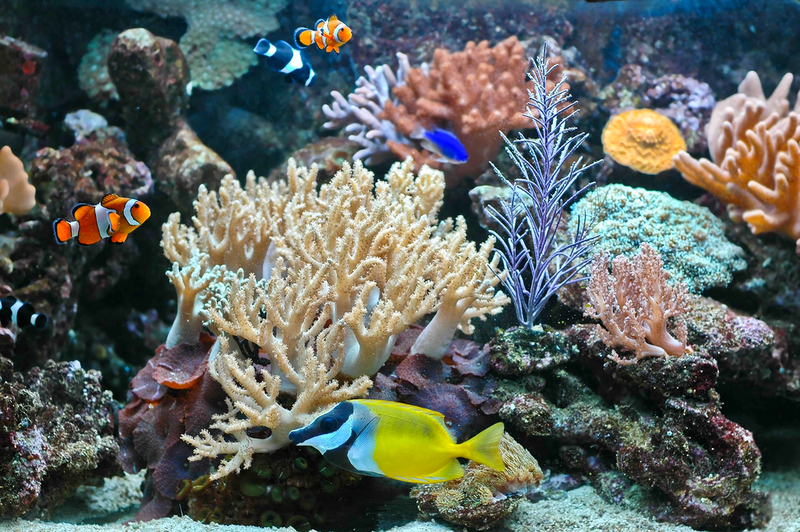 Limiting factors, such as the availability of oxygen in the water and the rate by which the filter can process waste, determines the aquarium’s capacity to sustain fish. Aquarists follow a set of rules that let them estimate the number of fish that an aquarium can hold: 3 cm. fish length requirement for every four litres of water (i.e., a 6 cm-long fish would require around 8 litres of water); 1 cm fish length requirement for every 30 square centimetres of surface area; 1 inch fish length requirement for every gallon of water; and 1 inch fish length requirement for every 12 square inches of surface area. In applying these rules, other factors must also be considered, like the fishes’ growth rate, social behaviour, and activity level, among other considerations. 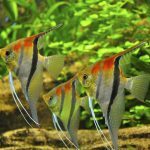 In some cases, gradually adding fish and checking water quality from time to time also help determine the maximum loading capacity of an aquarium. 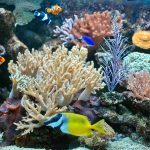 Other factors that affect aquarium capacity include the variation between fishes, the oxygen supply, the surface area of the aquarium, and the presence of various waste materials. 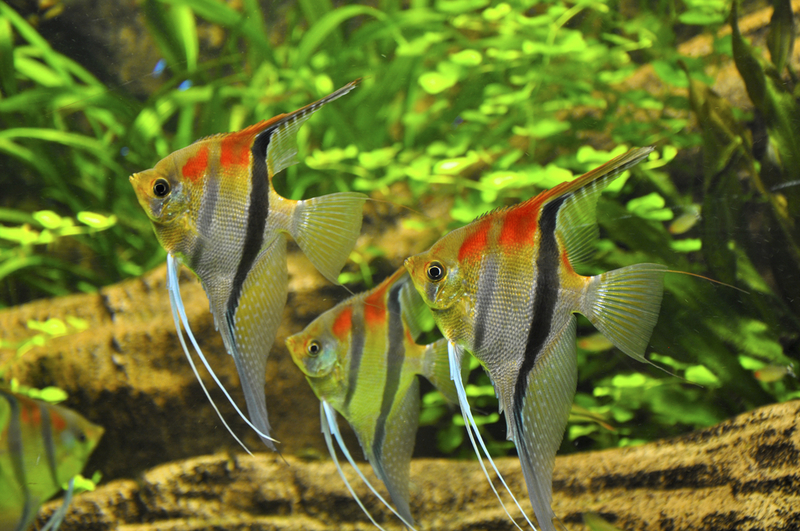 Compared with the size of tetras, barbs need more surface area in aquarium. Oxygen circulates on the surface of the aquarium, and it is very important for fish. According to some aquarists, a shallower aquarium holds more fish than a deeper aquarium of similar surface area. The capacity of aquarium also can be enhanced by surface movement and water circulation.